At Waitrose and Partners, we’re more than employees, we're owners. Waitrose Retail innovation are focused on driving improvements in the way it operates its stores. They're looking for innovative solutions to current business problems surrounding the 7 challenges listed within this Network. Waitrose Retail innovation is focused on driving improvements in the way it operates its stores. They're looking for innovative solutions to current business problems surrounding the 7 challenges listed within this Network. Waitrose are looking for companies or individuals that are able to provide them with direction, thoughts or solutions within this space. 1. Customer Service Management - How can Waitrose continue to innovate within customer service and remove friction for their customers, both instore and online? 2. Retail Services Management - How can Waitrose allow their customers to communicate more easily to their experts? 3. Customer Checkout Management - How can Waitrose make their checkout operation more streamlined and what can they do differently to other companies? 4. Stock Management - How can Waitrose make replenishment easier and how can data help them know when to replenish? 5. Partner Lifecycle Management - How can Waitrose improve employee engagement and what new ways of surfacing information are available? 6. Risk Management - How can Waitrose make their risk management more efficient through the adoption of better technology to simplify tasks? 7. Food Service & Hospitality Management - How can Waitrose improve inspiration, selection, ordering, preparation, service and payment in hospitality? 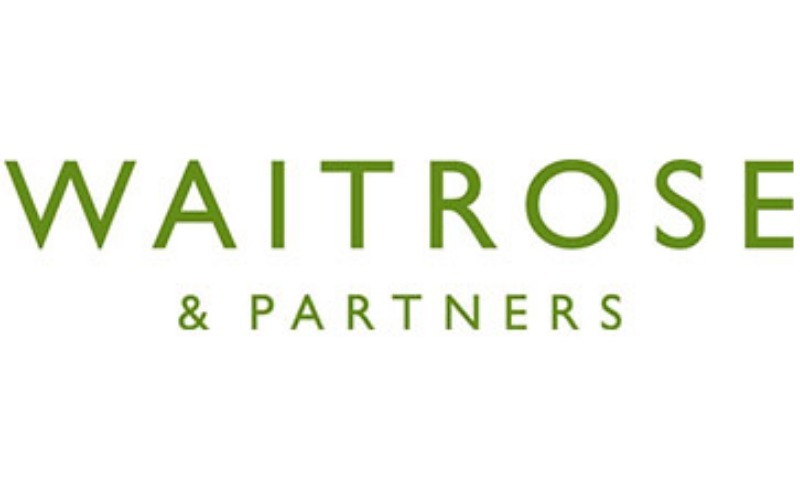 If successful, Waitrose and Partners are keen to work with companies to provide a test and learn scenario within their stores, to prove they are able to influence the KPIs in the capability your solution impacts. From this further potential and scalability would be reviewed. If you have or are developing solutions, or if you have expertise in this area and would like to get in front of Waitrose and Partners, please click "Apply" to submit your solution/expertise to the Network.